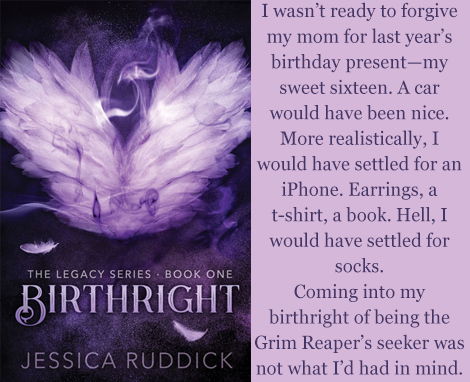 Bittersweet Enchantment: Book Blitz: Birthright by Jessica Ruddick | Top Ten List + Giveaway! 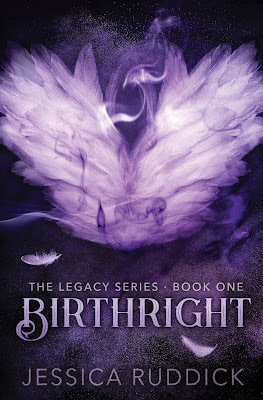 Book Blitz: Birthright by Jessica Ruddick | Top Ten List + Giveaway! **Keep in mind I have a master’s degree in English literature and I was an English teacher for thirteen years. Shakespeare’s plays, specifically Hamlet, Macbeth, Romeo and Juliet, and Othello. You’d be surprised how relevant these works are today even though they were written four hundred years ago. Also, people often refer to Romeo and Juliet as a love story. Not really. It’s a tragedy about two lust-driven teenagers. 1984. This book is another one of those that remains relevant even though it was written decades ago. There are still traces of it in pop culture today. Big brother, anyone? The Vampire Academy series by Richelle Mead. I absolutely love these books. I’m a little bit obsessed, actually. They made me laugh, cry, and everything in between. J.D. Robb’s In Death series. A neighbor I babysat for introduced me to these way back when I was a young teenager and I still enjoy them now. Pride and Prejudice by Jane Austen. Some consider this the first romance novel. Isn’t that reason enough to read it? The Sookie Stackhouse/True Blood series by Charlaine Harris. These are a fun read. I also loved the TV show. The first season followed the first book pretty closely, but after that it veered off dramatically. Both are excellent in their own right, though. 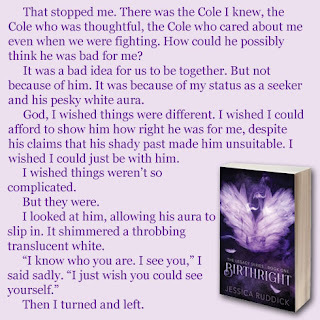 Kelley Armstrong’s Otherworld series. There are thirteen books in all and it’s complete. (I read so fast I prefer a series to be complete when I start so I don’t have to wait.) There are also various novellas and short stories. The series is unique in that the narrators change from book to book, which keeps it fresh. 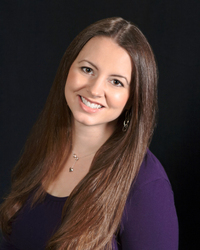 Indie author Kate L. Mary’s Broken World series. Kate is actually a friend of mine and these books are addicting. They read like a TV show, similar to The Walking Dead. Full Disclosure: I don’t actually watch that show because it would give me nightmares! But anyway, the series is well written and I devoured them. Rachel Vincent’s Shifter series. 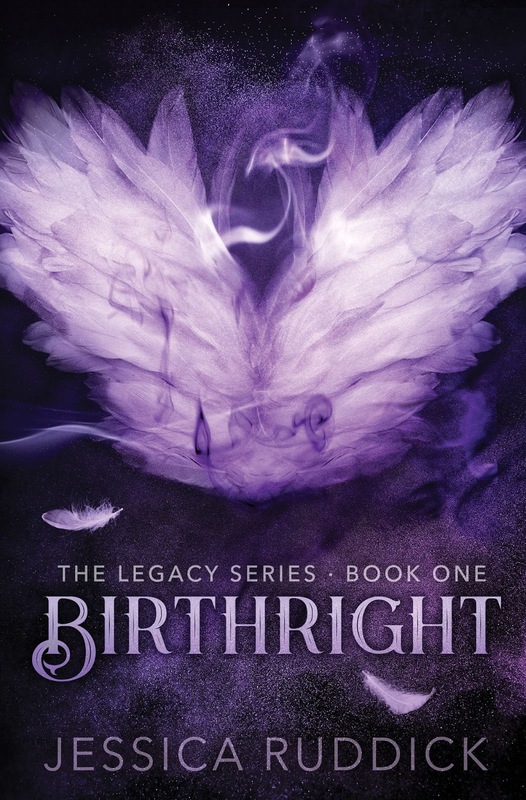 This series is complete at six books. It was her first series and has been out for a while now. They were actually new adult before new adult became a thing.